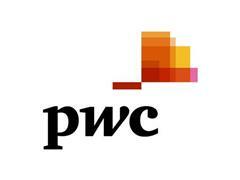 A new report from PwC suggests that, by as soon as 2025 – 2030, a market economy could readily exist without banks of the traditional kind. 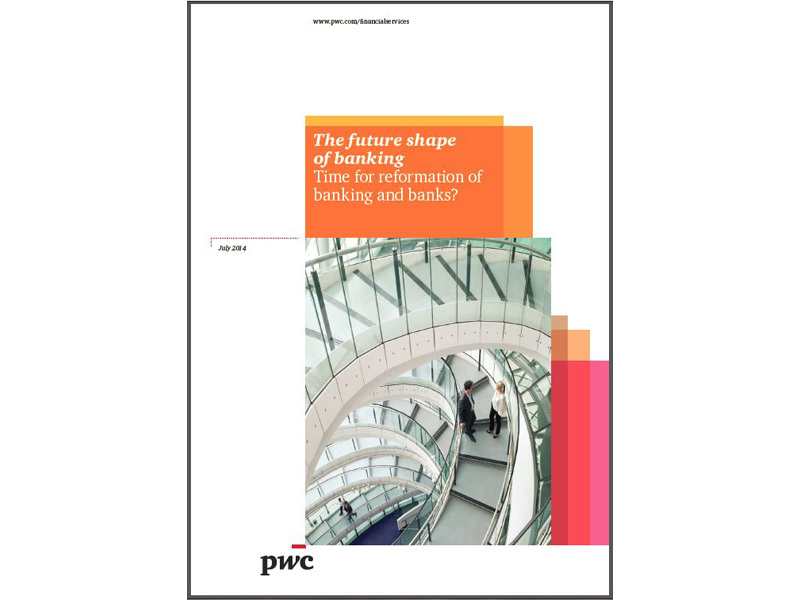 The report, The Future Shape of Banking, says that as barriers to entry for non-banks to provide formerly ‘core’ banking services continues to decline, the business models of today’s banks will be challenged. However, banks retain some substantial advantages to help them prevent this from happening: although tarnished by the financial crisis, banks’ brands and reputations remain powerful, shored up by familiarity, experience and regulation. Trust and brand matter in financial transactions and some of the resistance to alternative banking providers results from a lack of trust in their security. “The status quo is no more but the need for banking services remains. But corporate history is full of cautionary tales about incumbency advantage being lost at the turn of technological cycles. Banks still have advantages and alternative providers suffer from a lack of trust but to be part of the future banks need to invest heavily, rediscover and reassert their core role in society, and secure the ongoing support of policymakers. “The biggest danger for banks is if they lose sight of customer transactions to other players in the value chain, thereby also losing insight into customer behaviours and allowing the power of their brands to diminish. Banking services will move away from physical, tangible distribution into technology-enabled channels. As technology advances, it will become easier for customers to move between banks and other service providers. Brands could become central to banks’ value – those which build a brand which represents trust, integrity, security and quality to customers will be more likely to solve the ‘transaction cost’ of choosing how and with whom to bank. Banks could become utilities focused on the management of deposits below insured limits and providing a narrow range of domestic credit products. Regulators and regulation also need to adapt their mindset and approach in order to deal with the changing banking landscape. “Currently, banking regulators worldwide appear to be focused on tactical responses, and their strategic objectives for the future of banks and banking are clouded by political expediency and the ‘too big to fail’ debate. There is a need for greater certainty around the regulatory agenda, and for policy to focus on the role of banking as a positive contributor to economic growth.